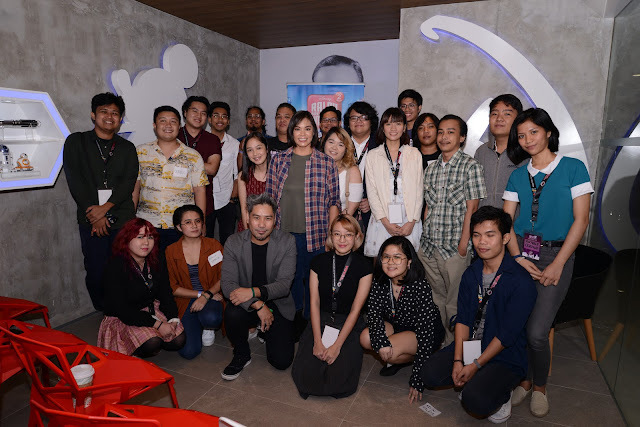 MANILA, Nov. 15, 2018 - Walt Disney Animation Studios’ Josie Trinidad recently visited the Philippines to talk to fellow Filipino animators at the 2018 Animahenasyon, Philippine Animation Festival. Trinidad is the head of story for Disney’s upcoming Ralph Breaks the Internet: Wreck-It Ralph 2, the much-awaited sequel to 2012’sWreck-It Ralph. 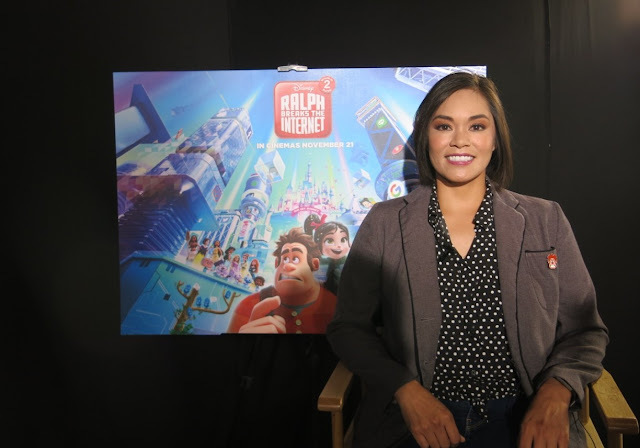 “I can't tell you what a dream come true everything on this film has been for the animators,” Trinidad told theaspiring and professional animators at the festival about her experience working on Ralph Breaks the Internet: Wreck-It Ralph 2. For Ralph Breaks the Internet: Wreck-It Ralph 2,after directors Rich Moore and Phil Johnston had given their vision for the film, the team asked themselves: Where do we go for research? In Ralph Breaks the Internet: Wreck-It Ralph 2, video-game bad guy Ralph (voice of John C. Reilly) and best friend Vanellope von Schweetz (voice of Sarah Silverman) leave the comforts of Litwak’s arcade in an attempt to save her game, Sugar Rush. Their quest takes them to the vast, uncharted world of the internet where they rely on the citizens of the internet—the Netizens—to help navigate their way. Lending a virtual hand are Yesss (voice of Taraji P. Henson), the head algorithm and the heart and soul of the trend-making site “BuzzzTube,” and Shank (voice of Gal Gadot), a tough-as-nails driver from a gritty online auto-racing game called Slaughter Race, a place Vanellope wholeheartedly embraces—so much so that Ralph worries he may lose the only friend he’s ever had. 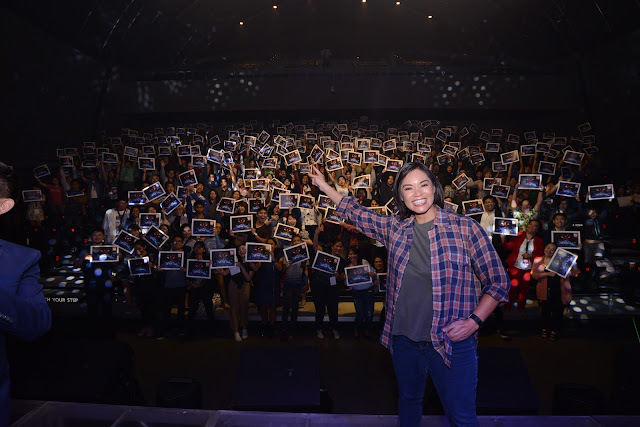 Directed by Rich Moore (Zootopia, Wreck-It Ralph) and Phil Johnston (co-writer Wreck-It Ralph, Zootopia, writerCedar Rapids), and produced by Clark Spencer (Zootopia,Wreck-It Ralph, Bolt, Lilo & Stitch), Ralph Breaks the Internet: Wreck-It Ralph 2 hits Philippine theaters on Nov. 21, 2018.